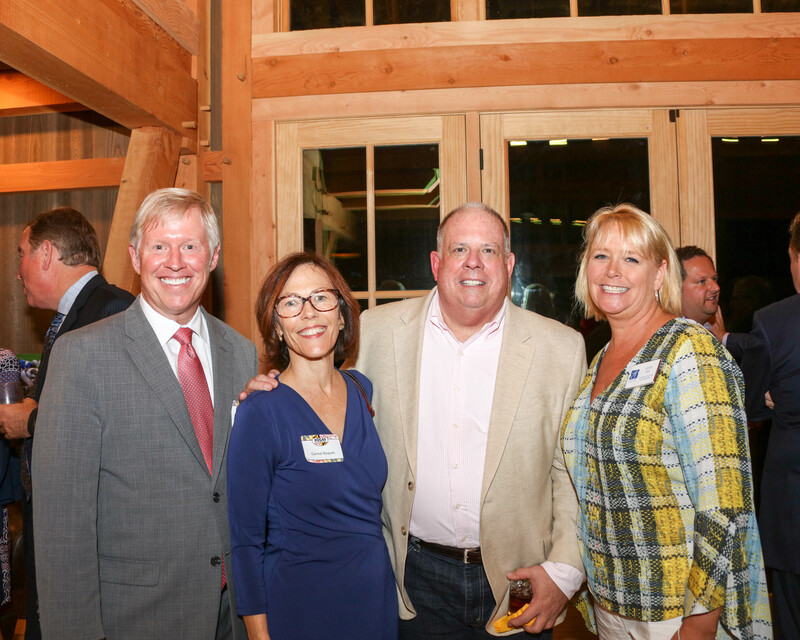 As a key benefit of membership, Lifespan Network members are represented in Annapolis by a dedicated lobbying firm who tracks bills and initiatives which will impact the senior services industry in the State of Maryland. Communities of care often do not have spare time to invest in politics, even when it may have a direct impact on their ability to provide care to residents. That is where The LifeSpan Network plays a crucial role by representing member interests and harnessing the collective power of the senior services industry to guide and influence government. LifeSpan represents you at the state level so that you can focus on what you do best - providing care and services for your residents. Read LifeSpan's issue brief on Maryland's Total Cost of Care Model. The 439th Session of the Maryland General Assembly began at noon on Wednesday, January 9th, 2019. See what LifeSpan is following this Session and what bills have an impact on your services. On April 8, 2019, the Maryland General Assembly adjourned sine die. Read the sine die report here. Regulation changes are proposed which will impact medical day care. Review the proposal to see what is being discussed.